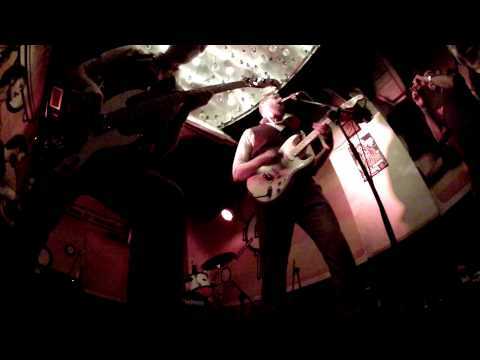 The MOBBS present garage punk rock 'n' roll at one hundred miles per hour with an infectious rhythmic ferocity. 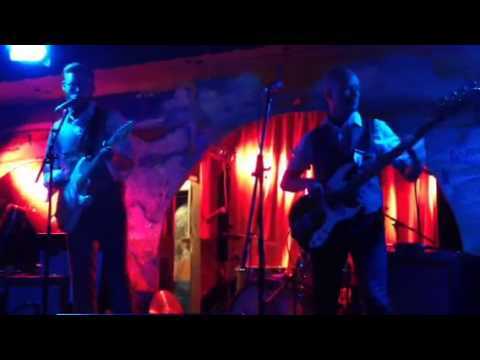 Armed to the teeth with an arsenal of influences from the mono-tones of 1960s British beat to a full on whack of punked up rhythm & blues, The MOBBS play a Wilko Johnson infused Billy Childish-like explosion. With a fist full of inspiration from The Kinks, The Masonics, Bo Diddley & The Headcoats The MOBBS do it their way, the only way they know how; fast, raw and with no dawdling in-between! 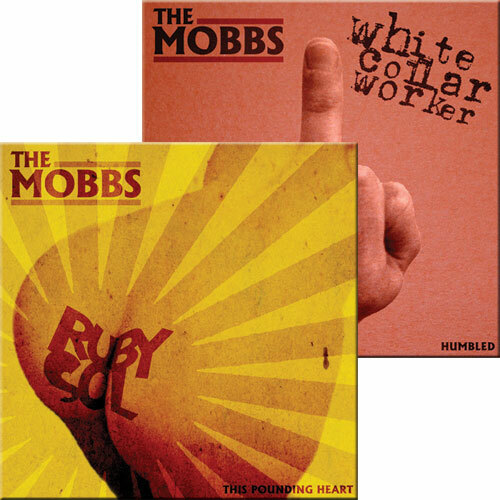 The MOBBS have four albums, a 7" single and a 7" EP under their belts. 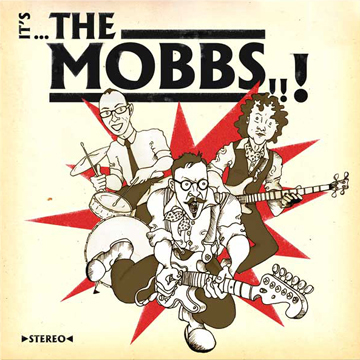 The MOBBS have been aired on many radio stations including BBC 6Music, XFM & Absolute Radio. 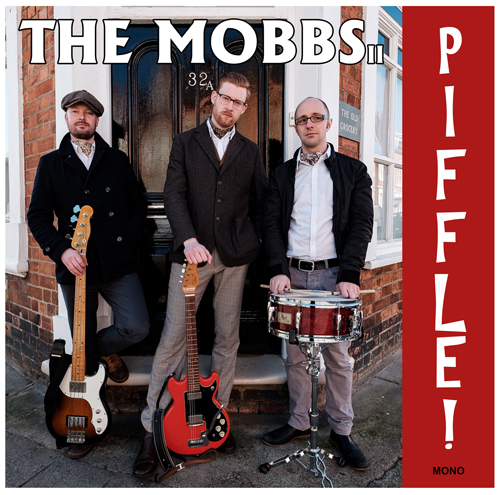 The MOBBS are currently promoting their fifth latest long playing sonic disturbance "Piffle!" It's been a blast but we've hung up our cravats and are calling it a day. Thanks to everyone who's supported us over the years! Please come and check out our new project here - Gogo Loco!!! 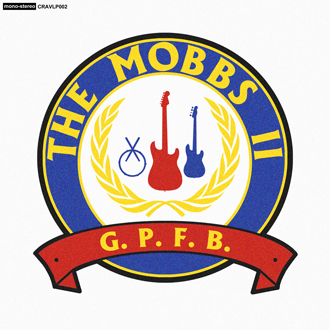 The Mobbs latest album contains 14 more tracks to tingle your brain! 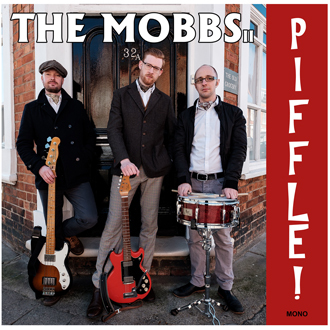 Piffle is being released in collaboration with Dirty Water Records! 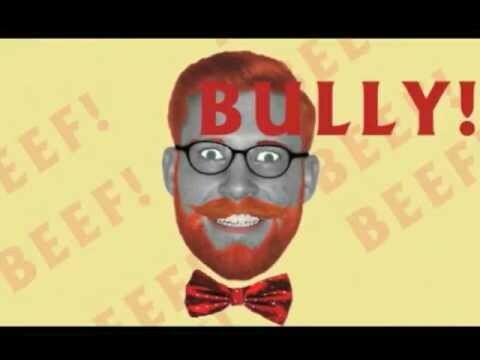 The Mobbs Garage Punk for Boys is the first time The Bishop has been recorded on tape and you won't be disappointed by the result! 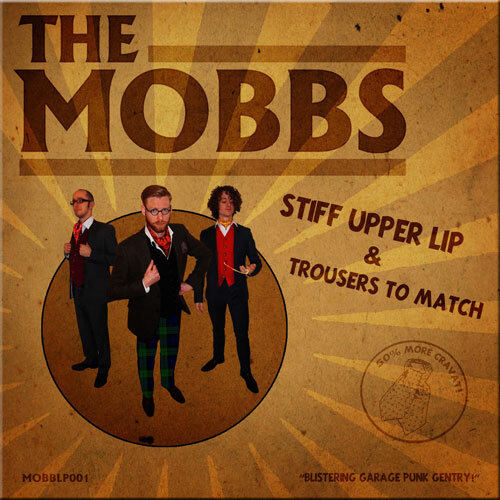 The Mobbs 1st 7" EP contains 2 tracks from their album Stiff Upper Lip & Trousers To Match and two previously unreleased tracks. "Bursting with retro energy, Northampton trio The Mobbs sum up everything we love about proper British bands." The Mobbs first album released on BBrex - available on CD and all good download stores. 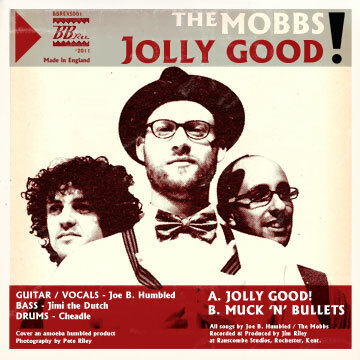 Jolly Good and Muck 'n' Bullets make up The Mobbs first 7" single release on BBRex. This is a sound only Brits could make. And they make it so well. You can probably guess from the album title that the band have a rather splendid Britishness about them, not only in their lyrical content but with an image to match, with their proud, but slightly dubious, boast that they have been responsible for a "250% increase in sales of cravats and moustache combs". ...a nonstop party comprised of sonic blasts and rave ups, with an occasional dash of Monty Pythonesque humor adding to the fun. 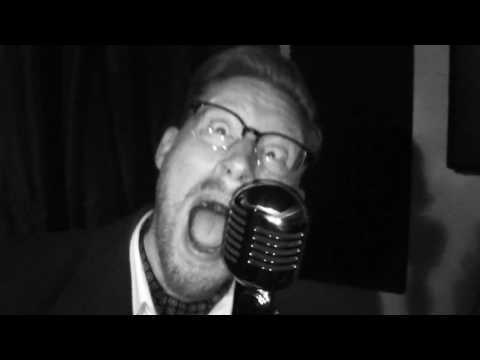 Thunderous debut single on bb rex from a rocket fuelled three piece called the mobbs featuring the two tracks 'jolly good!' and 'muck 'n' bullets'. it's a kinda' garagey, buff medways, 60's roller that gets straight to the point. do not miss. Enjoying the album. Good work! You can fit a lot into just 81 seconds. Just ask Northampton trio The Mobbs. 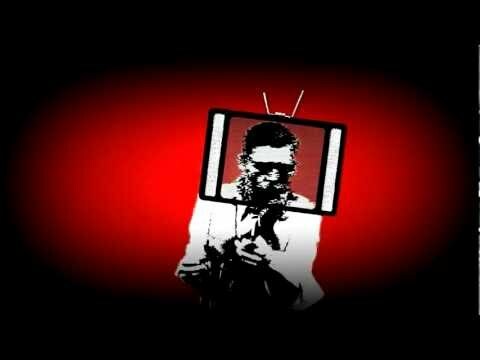 On their debut single, "Jolly Good", the group manage to fit in a massive Clash-esque punk riff, three verses and a guitar solo in their own idiosyncratic style. It also marks the first time I've heard the word 'nonchalant' used successfully in a rock song. 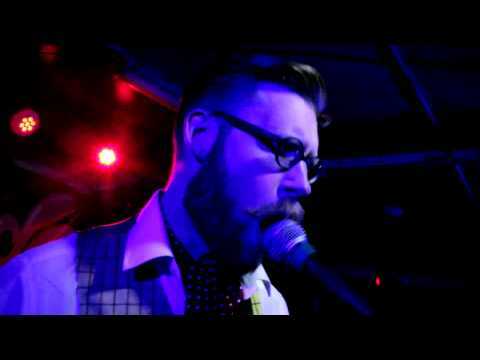 Bursting with retro energy, Northampton trio The Mobbs sum up everything we love about proper British bands.